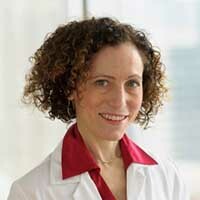 Deborah Korenstein, MD, Chief of the General Internal Medicine Service at Memorial Sloan Kettering Cancer Center, had long been troubled that so much of the conversation about overuse in health care focused on cost savings, and thought that that was the wrong approach. “What clinicians care about most is the health of their patients,” she said, so the most compelling reason to avoid unnecessary care is the increased risk of patient harm. So Dr. Korenstein and her research team set about developing a conceptual map that would define the scope of negative consequences for patients from overuse and the processes by which the negative consequences can occur. The study followed a systematic, evidence-based approach to create and verify the conceptual map, using a structured literature review (n = 1222) to survey the range of negative consequences and define six specific domains of harm. Korenstein and her team then narrowed that pool to 212 potentially relevant articles, and reviewed abstracts that described an overused service and at least one negative consequence for patients (n = 140). They applied findings from published case reports describing medical overuse to substantiate the map domains and interviewed an international panel that had expertise in different aspects of the issue, such as overuse research, implementation science, health services research, health economics and clinical medicine to gauge the conceptual map’s clarity, thoroughness and applicability. 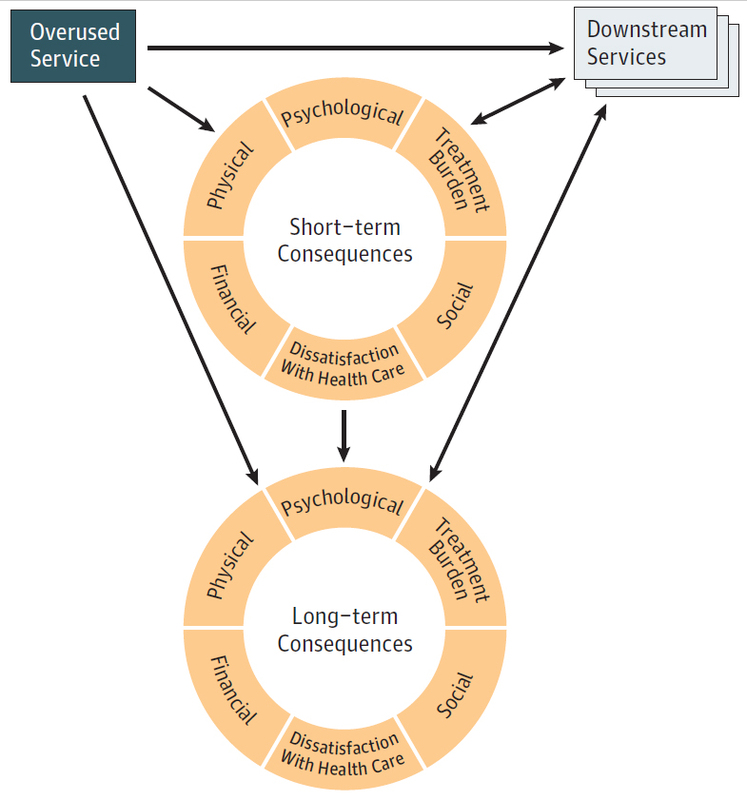 Dr. Korenstein said that one of her major purposes of developing the conceptual map was to remind clinicians that many of the ramifications of overuse can be “downstream,” noting that cascades of additional services can also lead to harm. She said she hoped recognizing the different domains would be a reminder to clinicians to discuss the variety of potential harms to better understand what is important to patients, adding that a next step of the team’s research will be to solicit feedback on the domain descriptions from patients. 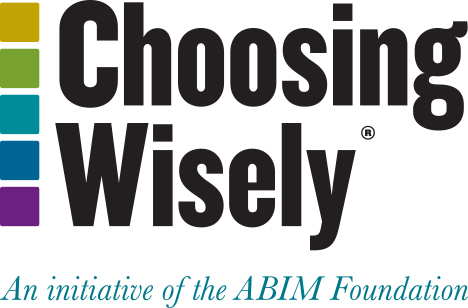 “Patient opinions could really shape the way clinicians talk to patients about discretionary decision making and whether to undergo tests or treatments,” said Dr. Korenstein, adding that every clinical decision sets patients on a path where they will have other interactions with the health care environment that might impact these domains of harm.